HYDERABAD, INDIA—VoyceFirst’s flagship, voice-based app is called “Qvick” and built for seamless hospitality interactions between guests and staff. The technology start-up is fairly new on the scene. VoyceFirst’s business model is based on building voice intelligence for smart speakers to leverage Amazon’s Alexa and building skills for the device. Skills, also known as capabilities, help to make Alexa smarter and make everyday tasks faster, easier and convenient for customers. In business for only 19 months, VoyceFirst CEO Anil Atyam said the company already has captured the attention of some of the big five-star chain hotels. “We’ve had conversations with Oberoi Hotels & Resorts in pursuit of prototyping, Radisson Hotel Group for prototyping this product in the U.S. and Taj Hotels as well. We are still exploring opportunities and improving our product for a U.S. customer base,” said Atyam. 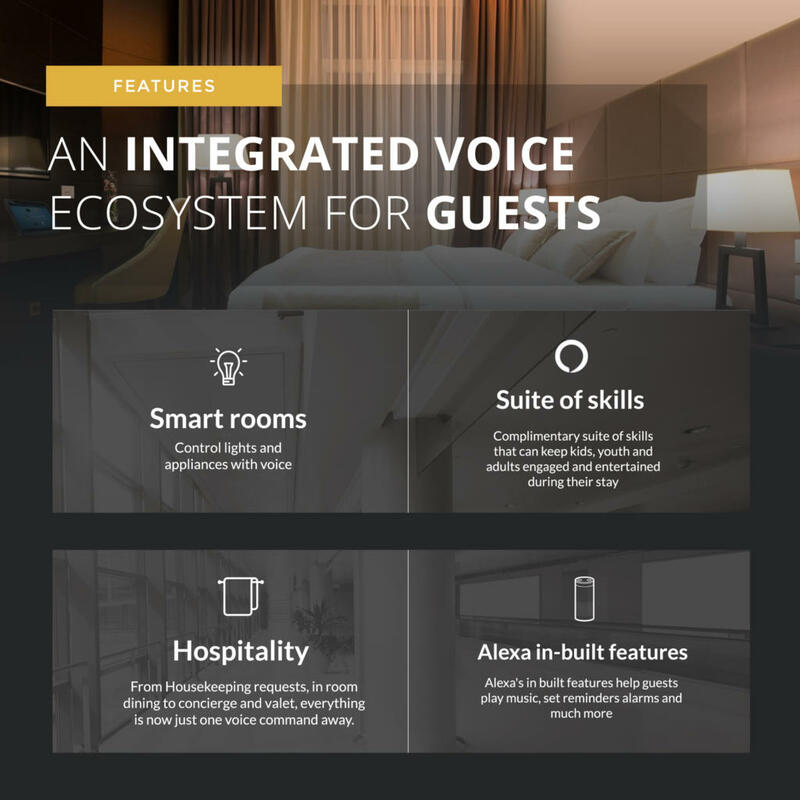 Atyam sees voice-activated devices such as Amazon’s Alexa as forward-thinking and he aims to be poised to leverage the technology for the hospitality sector. 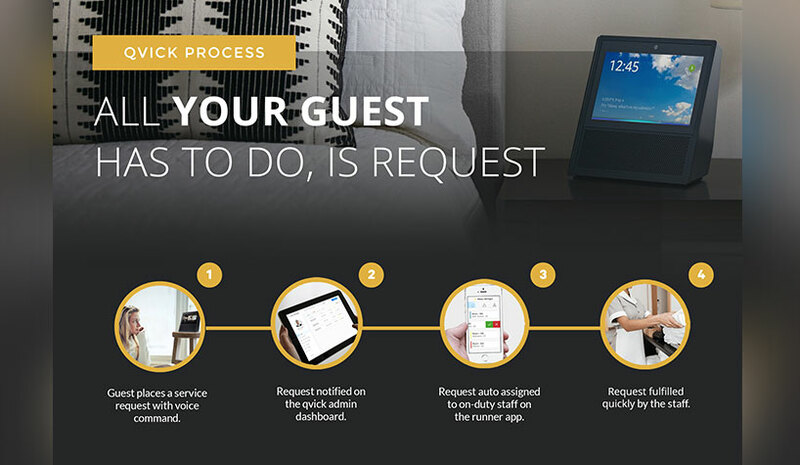 Qvick is exclusively built for Alexa only and can be customized to a particular hotel. 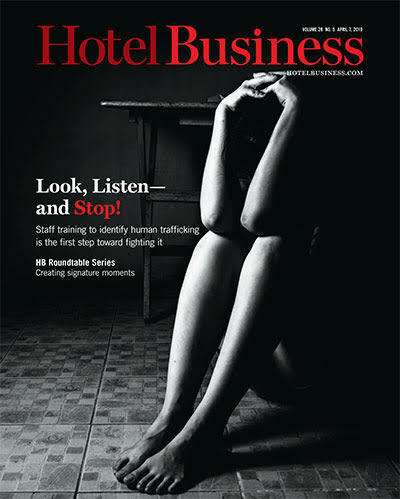 “From the various departments—concierge, F&B, housekeeping—every hotel has a different offering. In some cases, the same chain of hotels can differ from location to location. We customize according to the hotel, but some things remain the same,” he said. With Qvick, there is the ability to personalize offerings without a large investment.